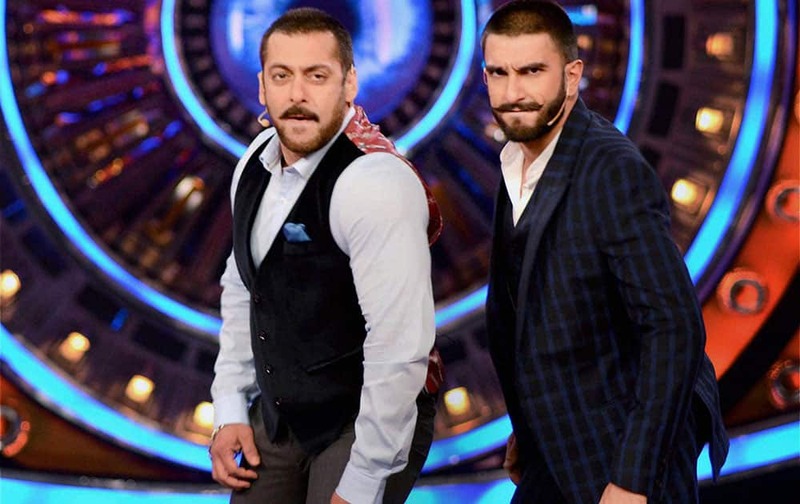 Actor Ranveer Singh with Salman Khan during promotion of his upcoming film Bajirao Mastani at a TV show in Mumbai. 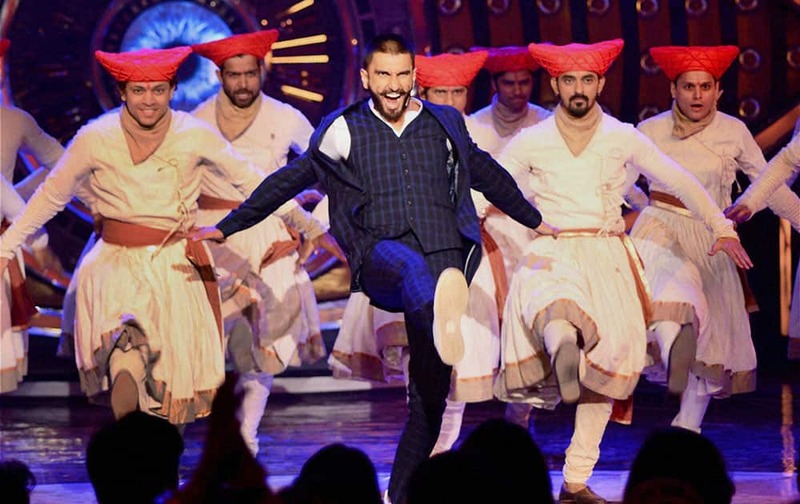 Actor Ranveer Singh performs during the promotion of his upcoming film Bajirao Mastani at a TV show in Mumbai. 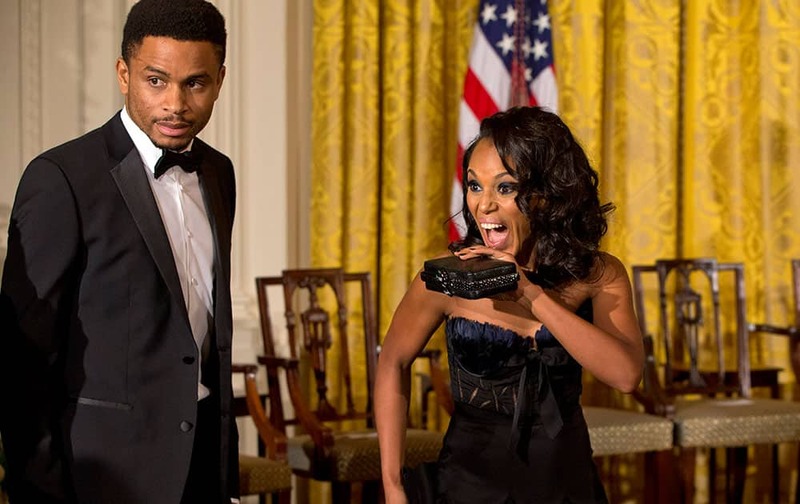 Actress Kerry Washington arrives with her husband retired NFL player Nnamdi Asomugha, left, at the 2015 Kennedy Center Honors reception in the East Room of the White House in Washington. 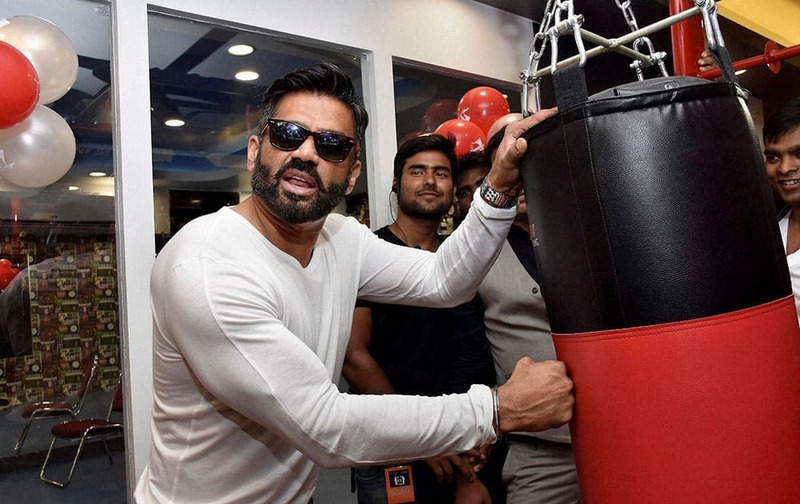 Actor Sunil Shetty during a gym opening function in Patna.